ADVANCE has two apartment buildings that are staffed around the clock with the exception of from 9a-3p when people are at work for the day. As a rule, there is a lower staff ratio in the apartments than in our group homes, because these are more independent setting. 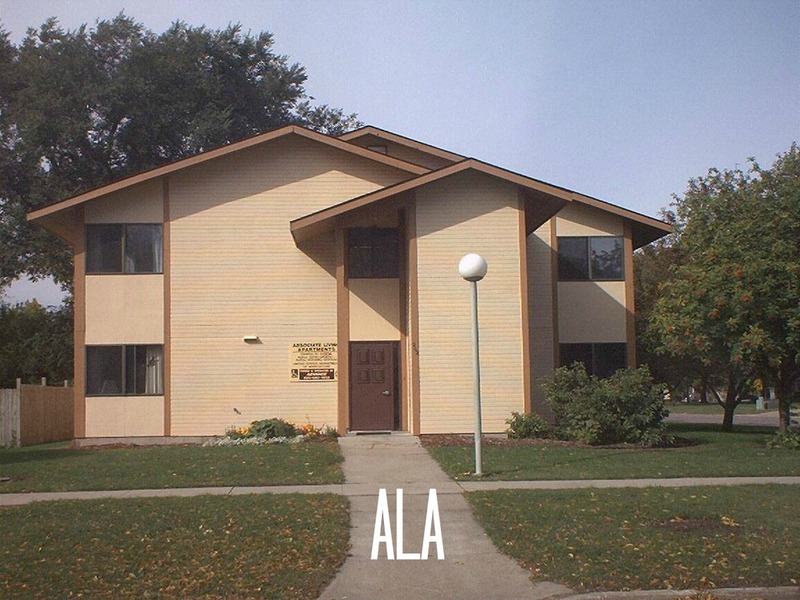 ALA has eight apartments, seven of which are single occupancy and one which is a double. SLA also has eight apartments, all of which are double occupancy. The focus of the services provided in the supervised apartment buildings is to build and maintain independence. People take an active role in the care of their apartment. A typical day at either location involves varying levels of assistance with cooking, cleaning, grocery shopping, occupational and physical therapy, laundry, personal cares, medication administration, and physical exercise. In addition, staff assist people with going places in the community, achieving their goals, and building and maintaining relationships.